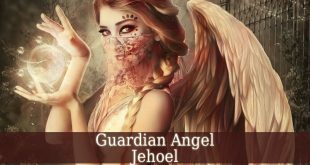 Guardian Angel Adnachiel – also called Advachiel, Aduachiel and Adernahael. He is the ruler of the month November. 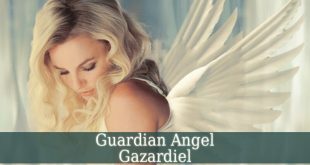 Guardian Angel Adnachiel is also the ruler of the zodiacal sign of Sagittarius. 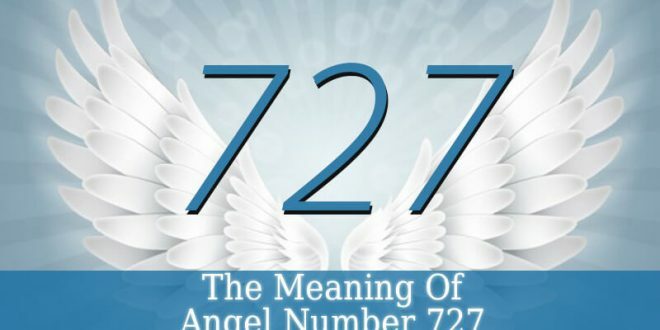 He is often referred to as the ruler of the order of angels. 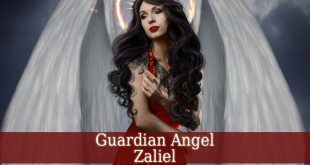 Guardian Angel Adnachiel is the angel of truth. He brings you the ultimate truth. Therefore, pray for his guidance when you feel that you are lied to. He reveals you your true friends, and those who betray you. 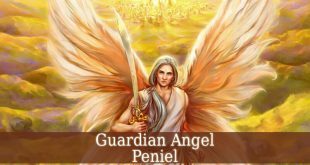 Adnachiel also reveals you the true purpose of your life. 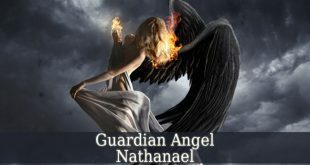 Guardian Angel Adnachiel is the angel of wisdom and power. Therefore, he brings you power, and wisdom to use it properly. He brings you spiritual wisdom through sacred knowledge. He fills you with thirst for knowledge. 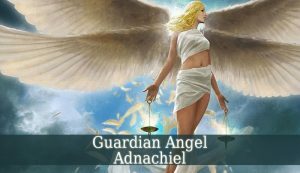 Adnachiel inspires you to share your wisdom. Because your wisdom will inspire many people. 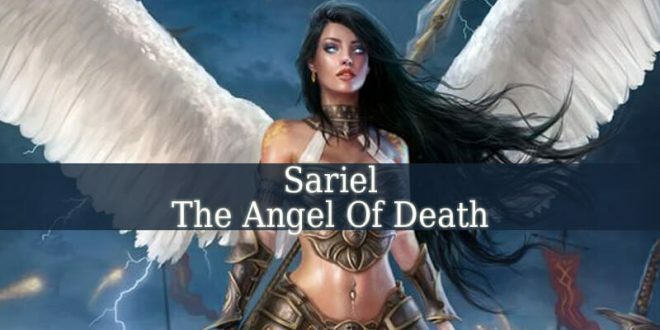 But this mesmerizing angel also brings power to those who can handle it. Adnachiel is the angel of independence. He inspires you to be free. He fills you with individualism and free spirit. Also, he inspires you to be honest and truthful, not only with yourself, but also with others. And people around will respect your for your honesty. 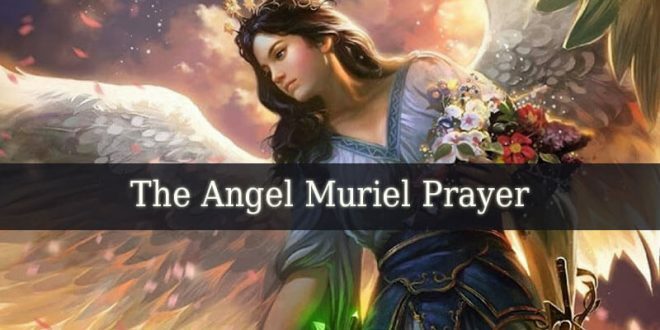 This beautiful angel inspires you to take your life in your own hands. He inspires you to become the leader of your own life. 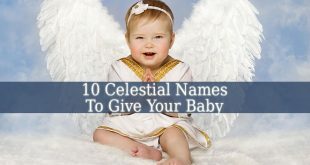 Guardian Angel Adnachiel protects those born in November. 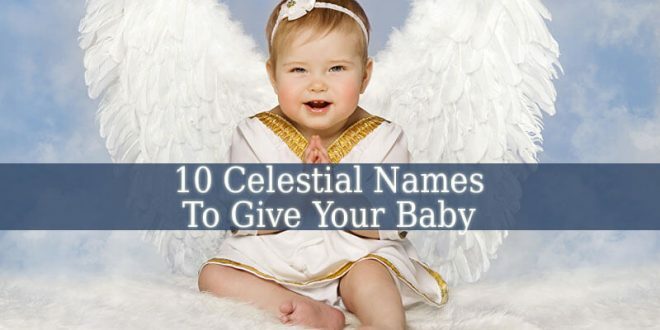 And he also protects those who were born under the zodiacal sign of Sagittarius. 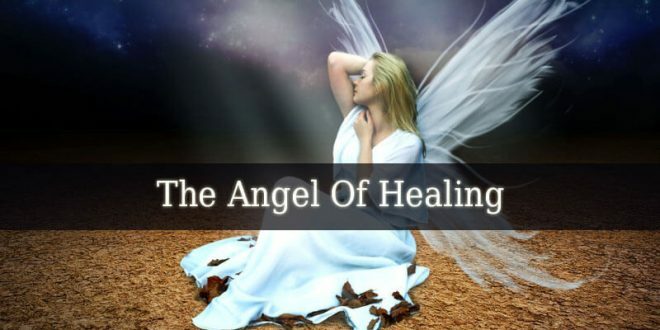 Therefore, if you are lucky to have him as a guardian angel, then you must be a very honest and free-spirited person. The color of Adnachiel is white on blue background. Use these colors on your altar. Also, use candles of this color to bring the resonance of the room to Adnachiel’s frequency. 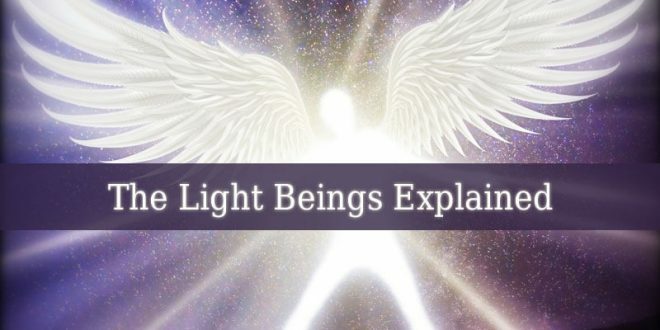 In your meditation to contact Adnachiel, visualize that you bath in a blue and with colored light.